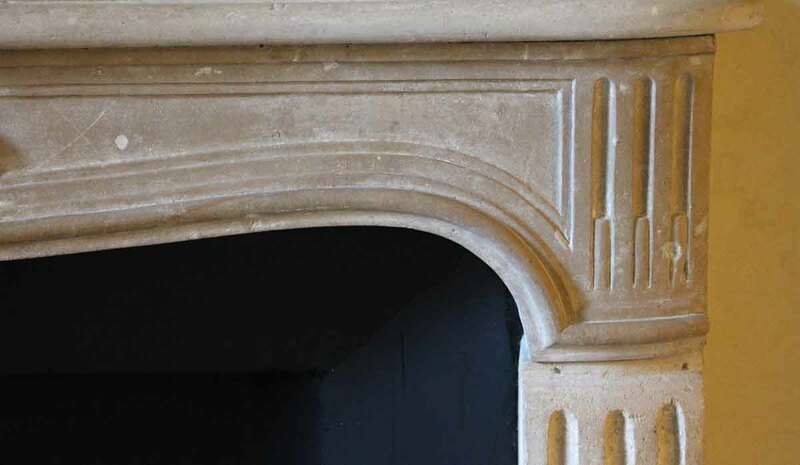 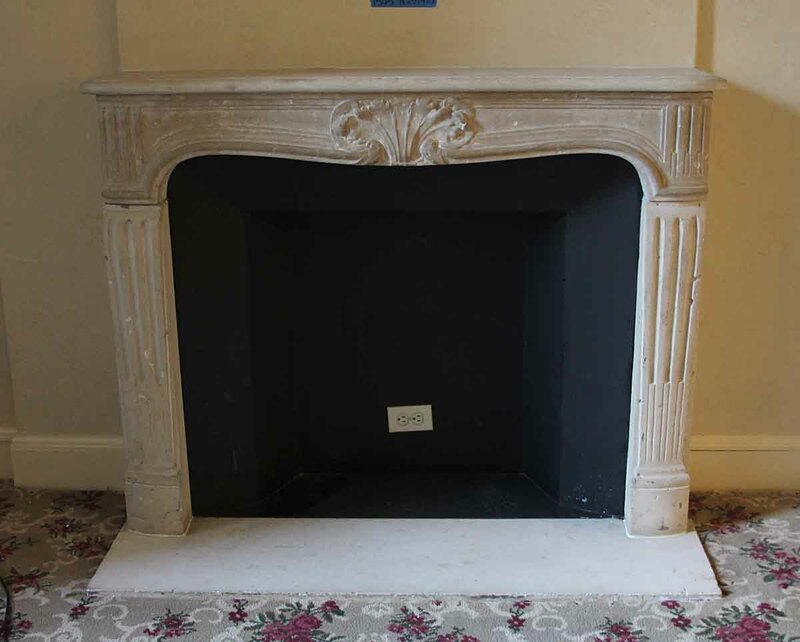 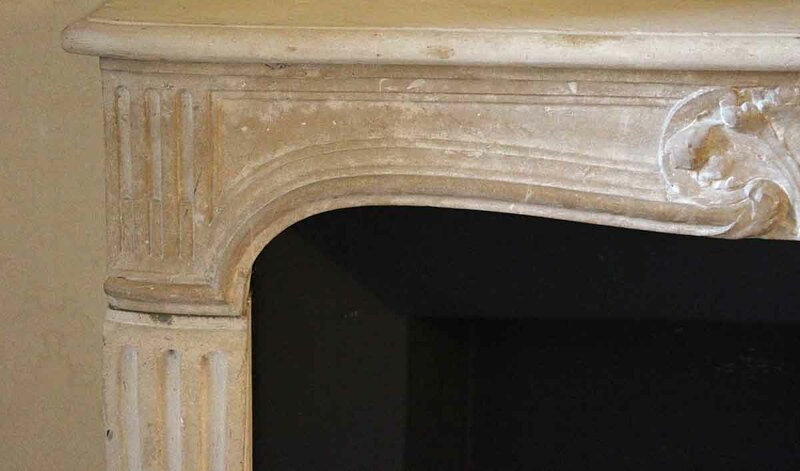 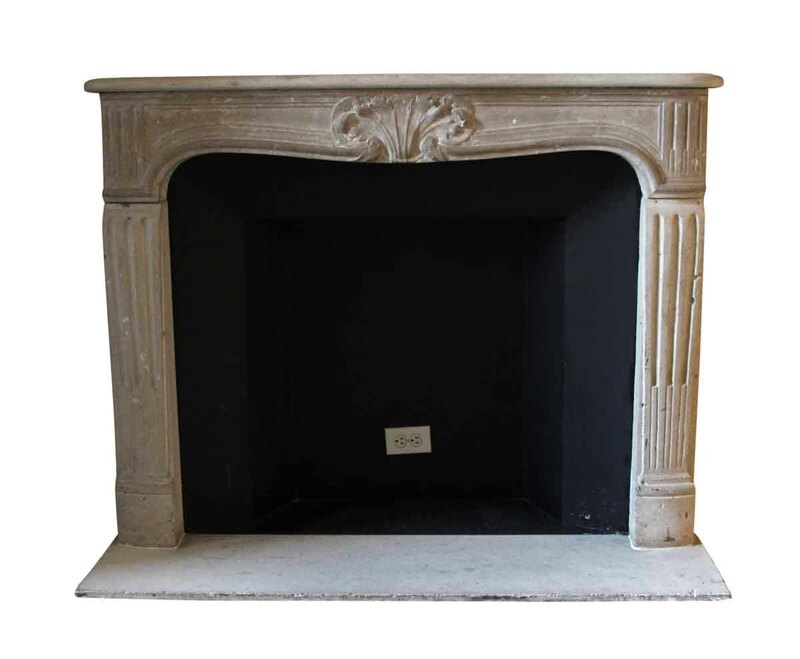 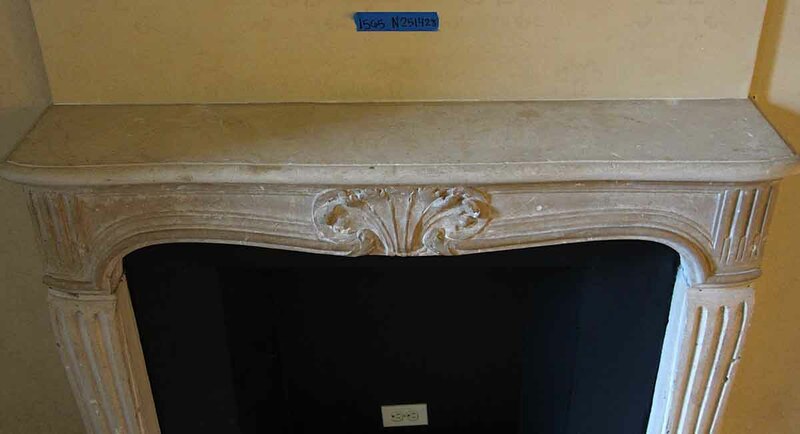 Louis XV carved tan limestone mantel with a decorative carving in the center of the header. 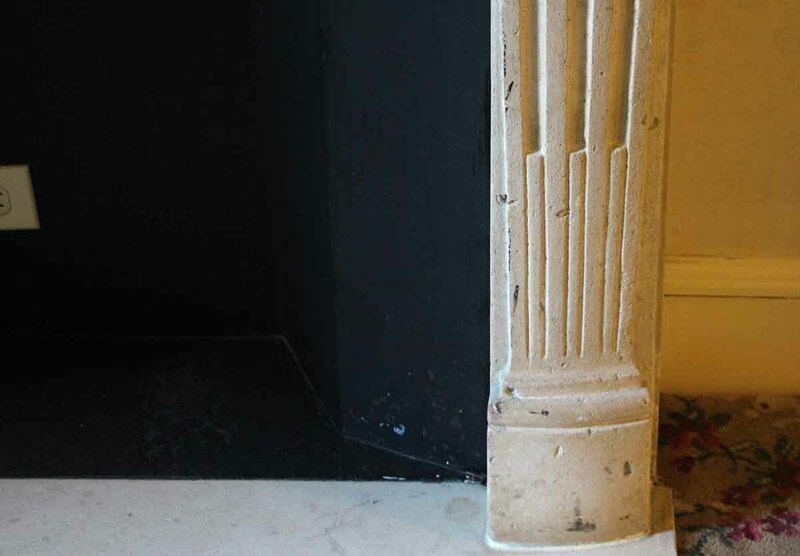 This mantel was imported from Europe and installed in the Waldorf Astoria Hotel of Park Avenue, New York City in the early 1930’s. 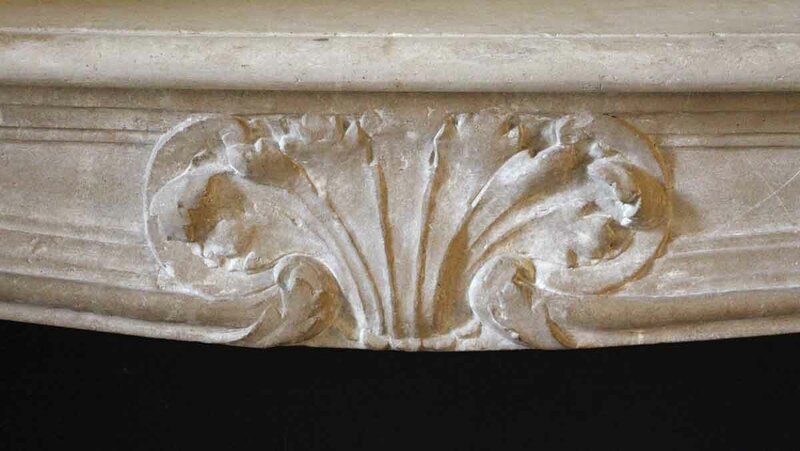 The stone is in good condition. 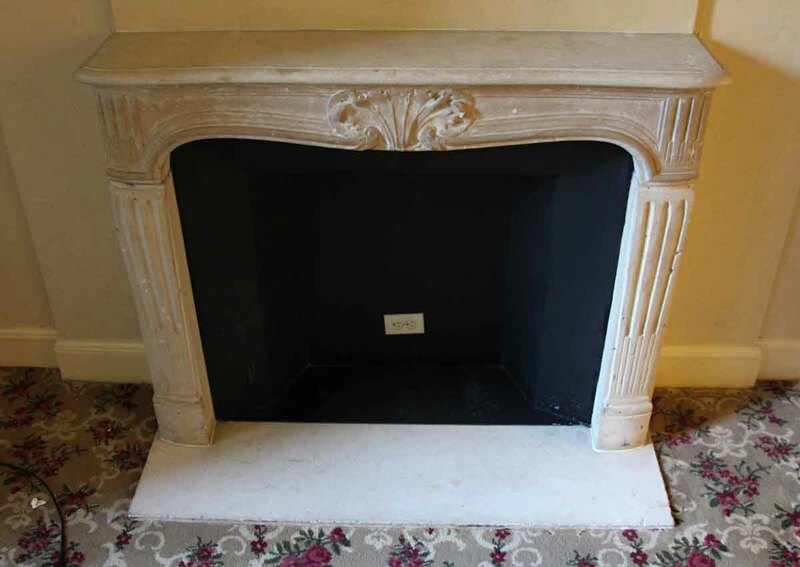 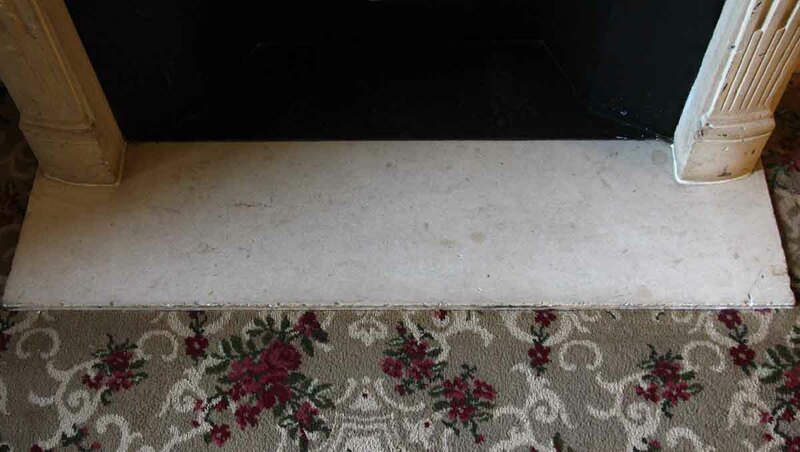 The hearth is Tennessee marble. 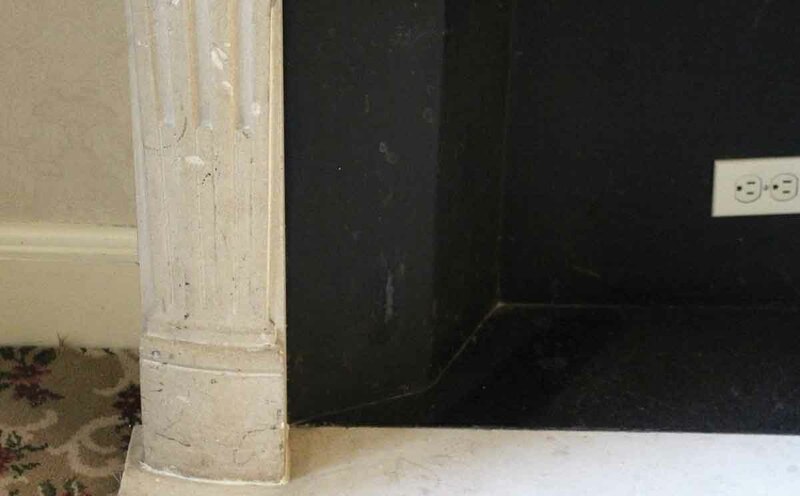 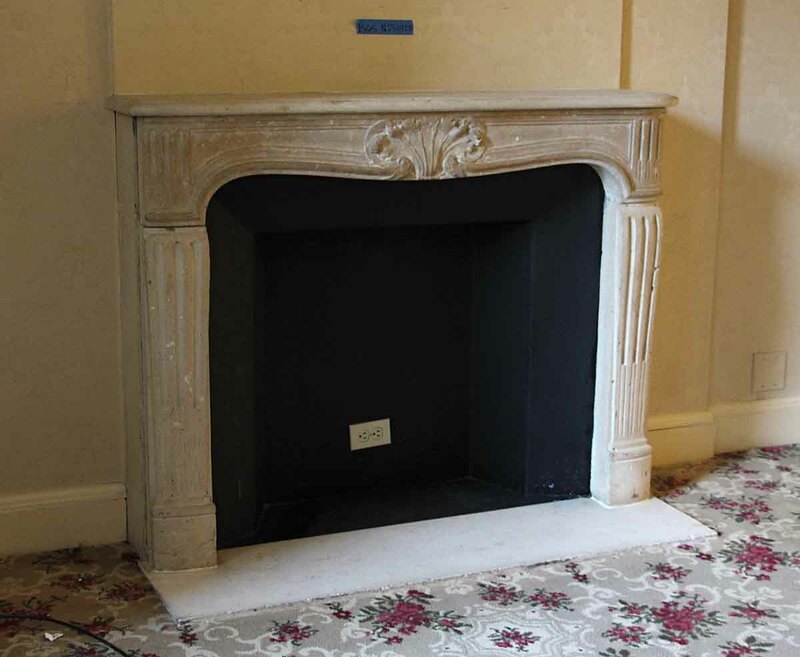 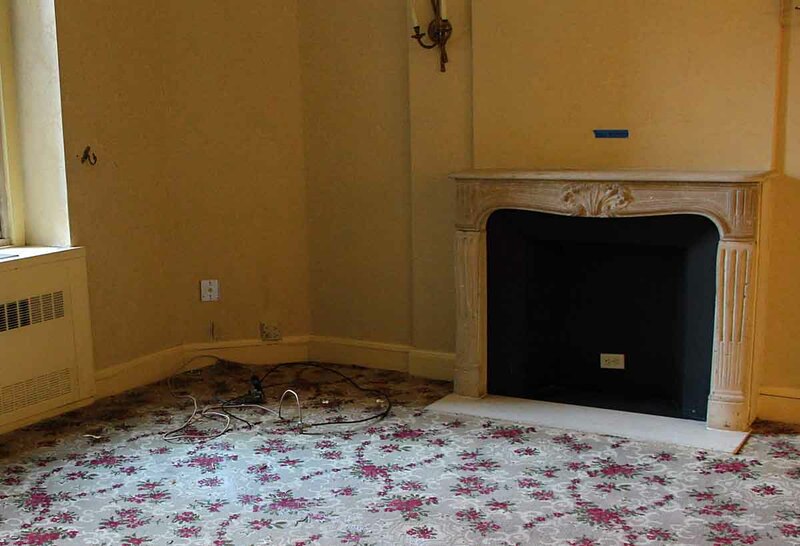 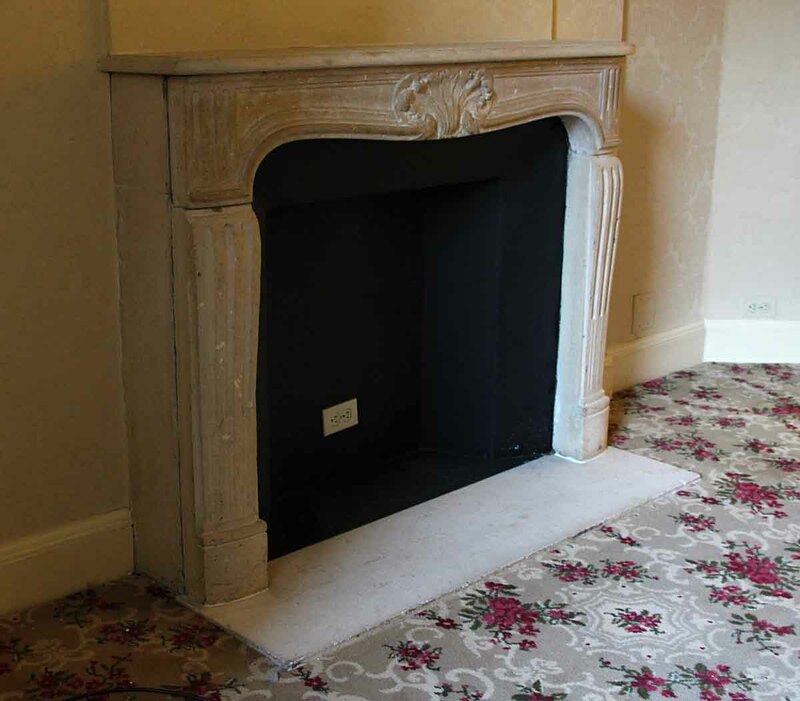 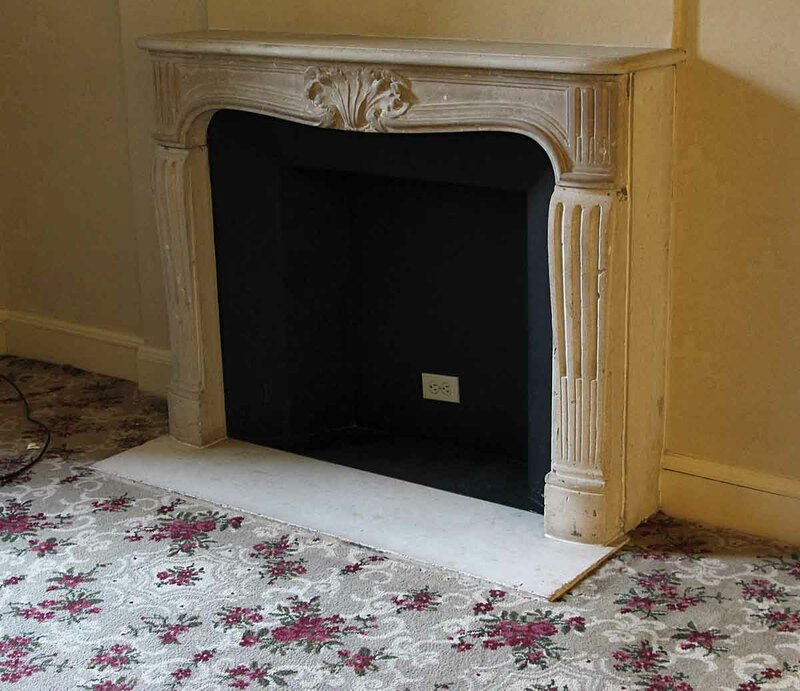 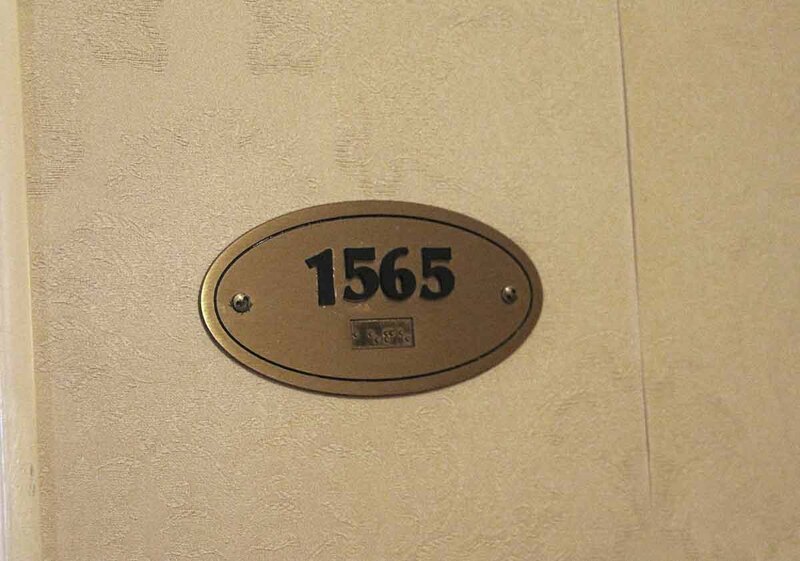 This mantel is original to Suite 1565 of the 15th floor.